ReSound Sparx™ hearing aids have been specifically designed with the needs of super-power users in mind. The hearing aids take full advantage of ReSound technologies and expertise, and offer great value-for-money for any super-power user. 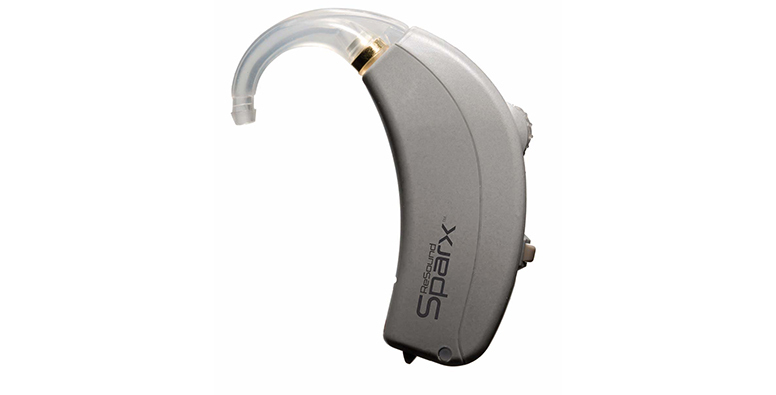 ReSound Sparx™ is a super-power hearing aid only suitable for profound hearing loss. ReSound Sparx are behind-the-ear hearing aids and are suitable for all listening environments.